➤Products trademarked Accessory USA are marketed and sold exclusively by Accessory USA Store. ➤SAFETY / UL LISTED: Tested, Approved and Certified by UL. 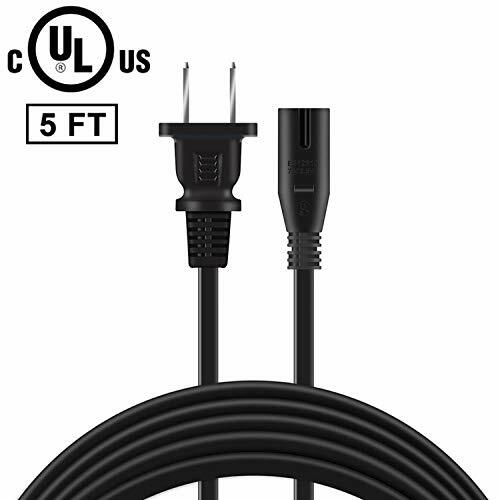 ➤2 Prong Fig8 AC Power Outlet Socket Cable replacement for computers,monitors,printers,scanners, home/office appliances ect.